Deal #2 in our massive Mid Year Sale has just gone live – and it’s a goodie! 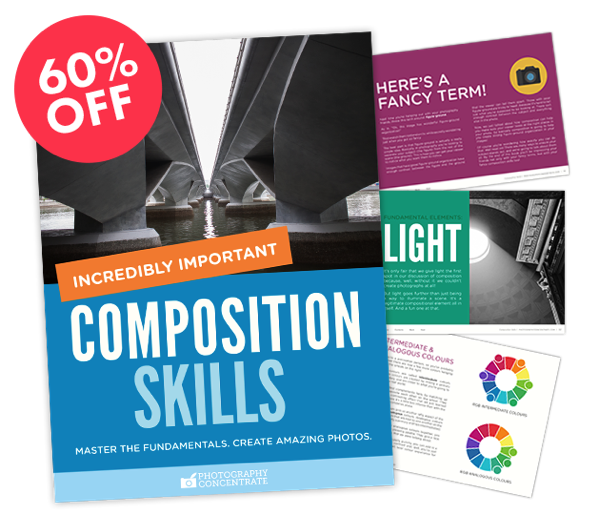 Today only you get 60% off Photography Concentrate’s Incredibly Important Composition Skills. So are you ready to become a master in composition and gain real skills that you’ll use in every single shot you take? Your satisfaction with this deal is guaranteed. 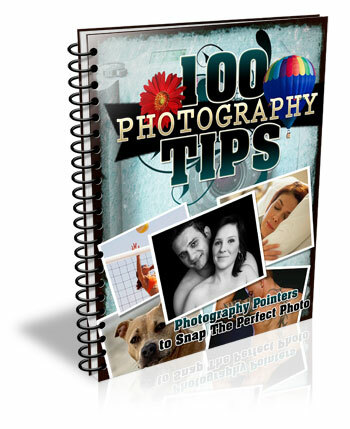 For a full 60 Days, and if you don’t feel like you have stronger composition skills you’ll get 100% of your money back with no questions asked. 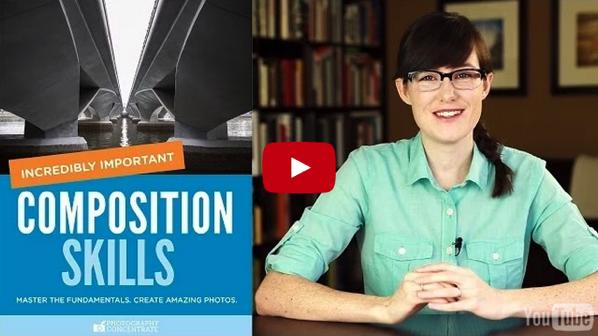 The post Become a Composition Master with This Great Guide: 60% Off Today Only by Darren Rowse appeared first on Digital Photography School.